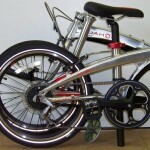 The Dahon Vigor P9 Folding Bike 20-Inch Wheels with a 9-Speed Drivetrain is designed to assemble, ride and fold with ease. 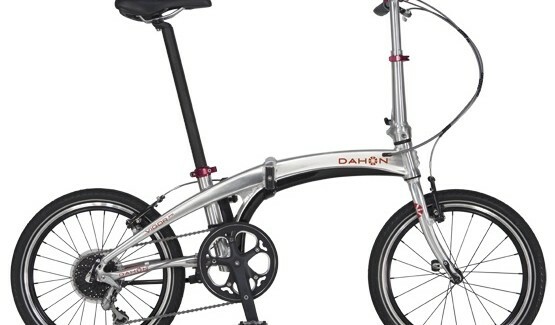 The Dahon Vigor P9 performs excellently for both on-road and off-road rides. 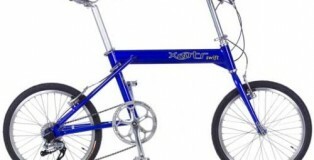 Do you dream about a high performance folding bike that’s well-designed, lightweight, comfortable and easy to carry? Now, it’s time to turn your dreams into realities. 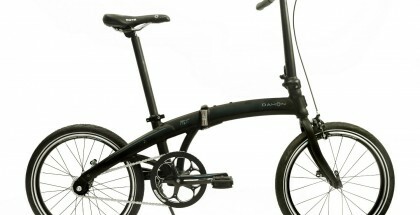 We would recommend you to pay a close attention to Dahon Vigor P9 model. 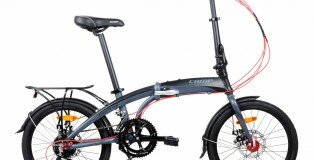 According to customer reviews, Dahon Vigor P9 is one of the best folding bikes from in the Dahon collection. 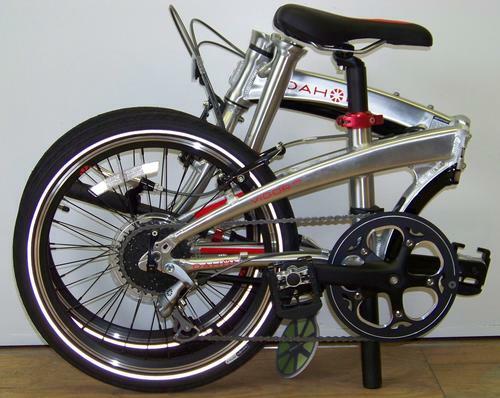 The Dahon Vigor P9 Folding Bike 20-Inch Wheels with a 9-Speed Drivetrain is designed to assemble, ride and fold with ease. So, you’ll not find it difficult to figure out how the bike works. 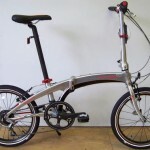 What is great about Dahon Vigor P9 model is that this type of a folding bike is versatile. The bike rides well on different types of roads. It’s worth noting that the Dahon Vigor P9 performs excellently for both on-road and off-road rides. In other words, you’ll be able to ride the bike either around the city or in rural areas. 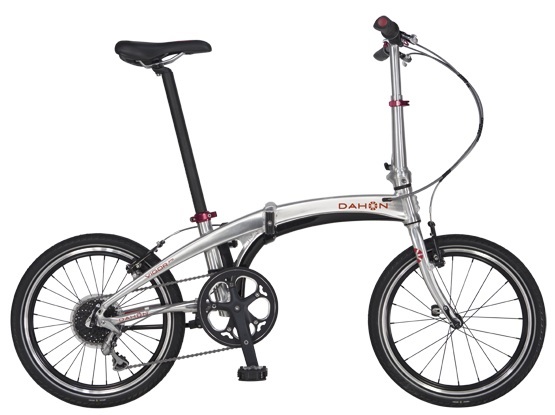 Another important thing that you need to be aware of is that Dahon Vigor P9 folding bike’s maximum rider weight is about 105.kilograms. That means that Dahon Vigor P9 would be a good option for heavy weight riders. 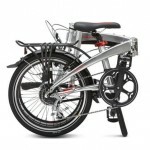 The Dahon Vigor P9 is known for being a highly customizable folding bike that can be easily adjusted to rider’s height. Keep in mind that suggested rider’s height is about 142 – 193 cm. 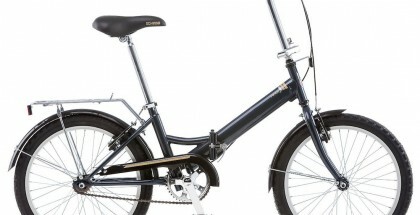 It’s also important to note that the Dahon Vigor P9 is a compact bicycle. The bike’s folded size is about 66 x 34 x 81cm. Clearly, the bike doesn’t occupy too much space if it’s folded. 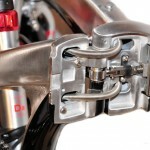 The bike’s folding/unfolding process is very simple. 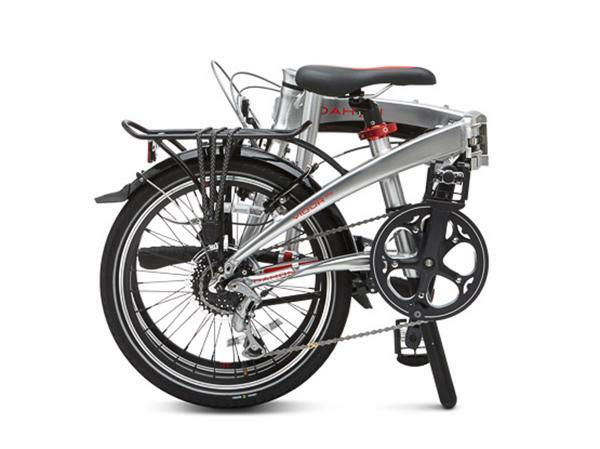 It will take you no longer than 15 seconds to fold/unfold the Dahon Vigor P9 bike. 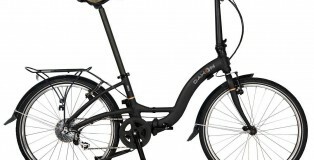 In this blog, you’ll be able to find the Dahon Vigor P9 review. 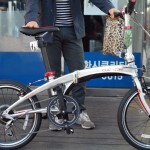 So, you’ll get a great opportunity to learn more about this type of folding bike. 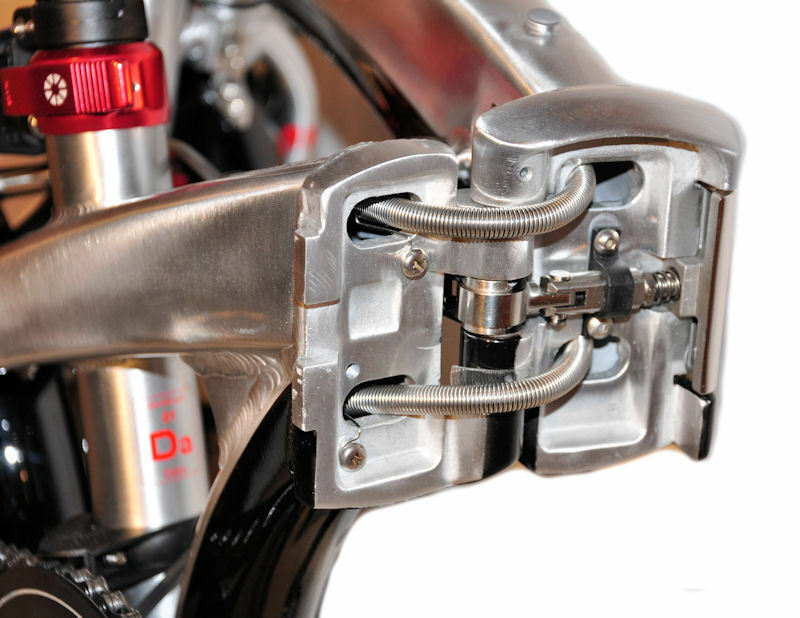 First of all, we’ll provide you with some insights into Dahon Vigor P9 folding bike’s key features. We’ll describe each of bike’s features briefly. 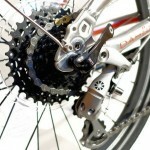 This will help you figure out what you should expect from the bike. After that, we’ll turn your attention to the bike’s most significant advantages and disadvantages. 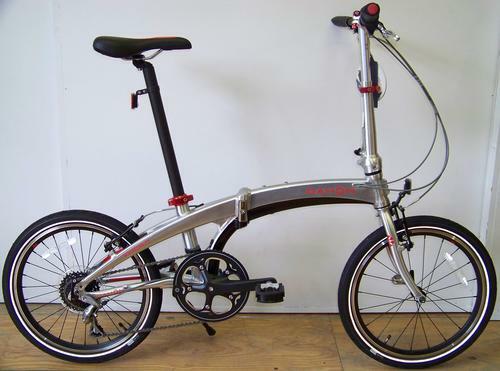 Lastly, we’ll provide you with final thoughts on the Dahon Vigor P9 folding bike. All of this will make it possible to draw your own conclusions about Dahon Vigor P9. 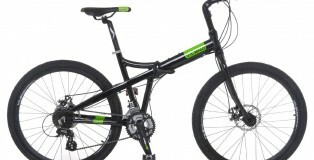 As a result, you’ll be able to decide whether the bike is worth buying or not. The best part of having this bike is that you can easily fit it in the trunk of your car or carry it with you in a bus, subway or train. With the Vigor P9, navigating through crowded urban streets or riding through a cinder path will be quick and easy. 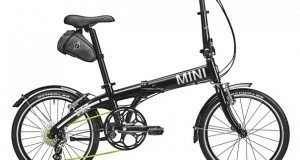 Once through, you can fold the bike into a size small enough to be lifted, carried around or even stored in a small compartment. Frame: Hydroformed Dalloy Aluminum frame designed with Lattice Hinge and V-Clamp Technology. Hubs: The front hub is made of Dahon custom 74mm compact alloy with 20 holes while the rear is a KT-G5ER BK 130mm x 140mm x28H 8/9 w/Dahon Logo. Saddle: Dahon ergo-comfort saddle that is ideal for both smooth and bumpy rides. Economical; does not require electricity to run. 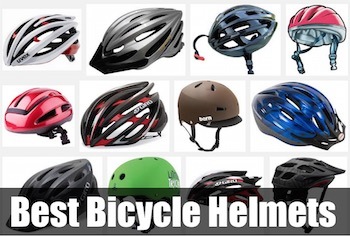 Bikers can easily keep it and use whenever they want. Rider comfort on an ergonomic saddle. Quick assembly and folding. Manual is also available for assistance. 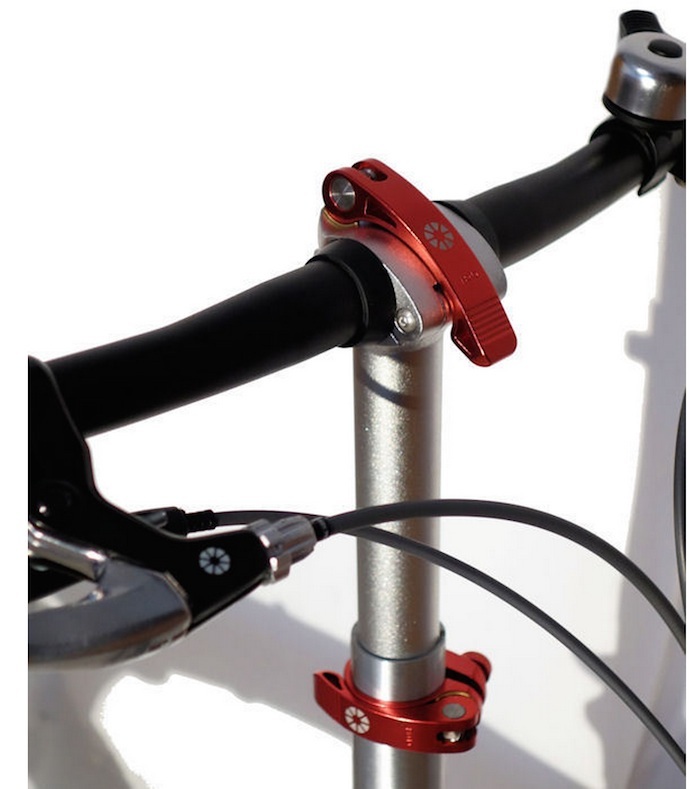 Comfortable grips and brakes. You will find it a convenient and easy-to-handle utility that will always transform itself according to your requirements. Lightweight aluminum frame makes it easy to carry around. Just because of this reason, its handling is much easier and riders are capable of landing safe after high jumps. Folding capability makes it fit inside small compartments, garages, cars and trains. Pricey: Not many riders can afford nearly $1000 for this bike. Not ideal for off-road riding. Not very fast for speed lovers since it does not have stronger suspension and braking system. It would be nice for you to take a closer look at Dahon Vigor P9 bike’s customer review statistics prior to making a final decision whether the bike is worth buying or not. 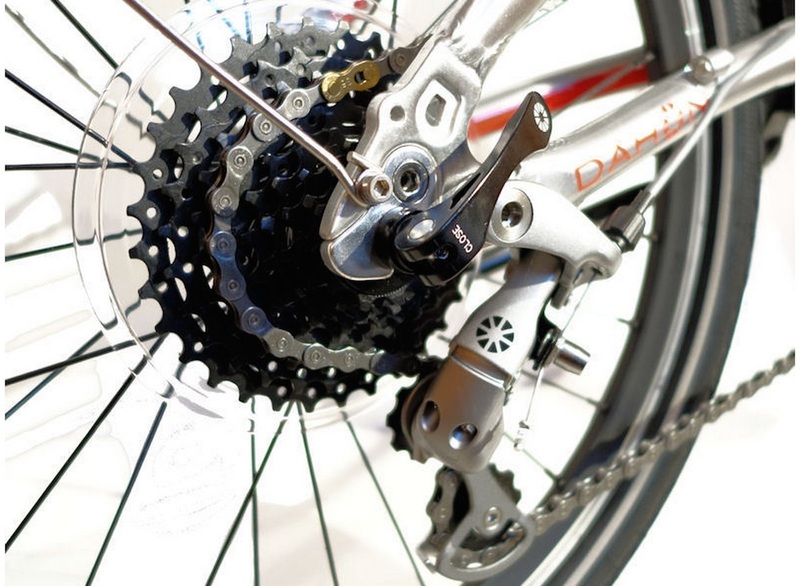 Up to 56% of cyclists have left 5 Star reviews about the bike, up to 22% of cyclists have left 4 Star reviews about the bike and up to 11% of cyclists have left 3 Star reviews about the bike. 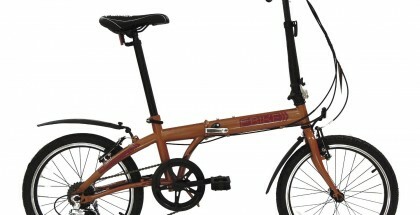 It’s pretty clear that the vast majority of customers (up to 89%) are happy with Dahon Vigor P9 folding bike. 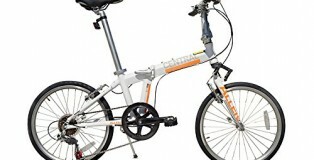 Only 11% of cyclists are unhappy with Dahon Vigor P9 folding bike. These unhappy clients have left negative customer reviews (1 Star reviews as well as 2 Star reviews) about the bike. 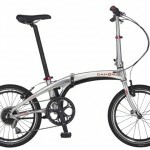 The Dahon Vigor P9 Folding Bike is easy to use and convenient. It rides well, fits in small spaces and is light enough to be carried around. 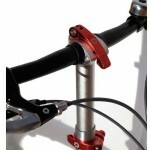 Though it can be ridden on both urban and mountain bike settings, users will find it ideal for on-road riding. For less than $800 this is a perfect combination of speed, comfort, durability, performance and cost.